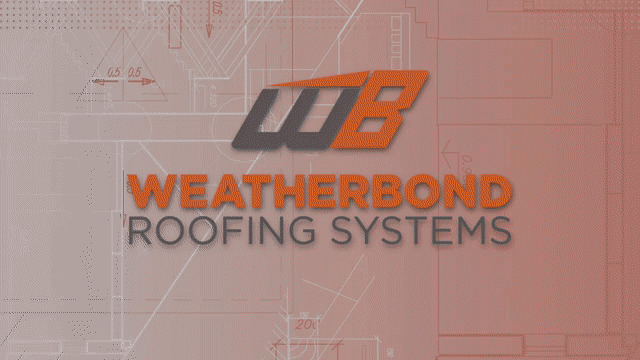 WeatherBond TPO is a heat-weldable single-ply roofing that can be either mechanically attached or fully adhered. The most popular product in commercial roofing, TPO provides extreme flexibility and long-term durability. TPO Fleece incorporates all the advantages of reinforced TPO membrane, with the added benefits of a non-woven polyester fleece backing for increased durability.